Intense aromas	of	guava	and passion fruit on the nose, with vibrant acidity on the palate. The palate is lean, crisp, and very refreshing. * Buy a case (12 bottles) at checkout and get a 15% ($41.40) discount! This wine will pair with shellfish, fresh seafood salads, and/or roasted veggies. 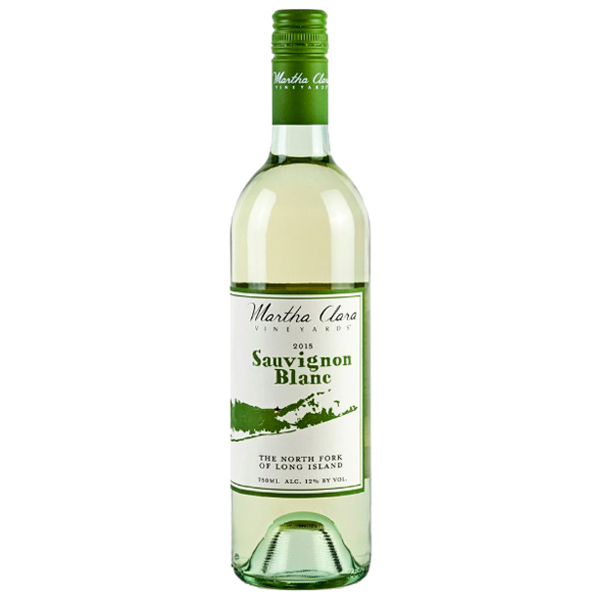 This wine will also pair well with summer soirees and good friends! Drink now through Spring 2019. Please enjoy responsibly!